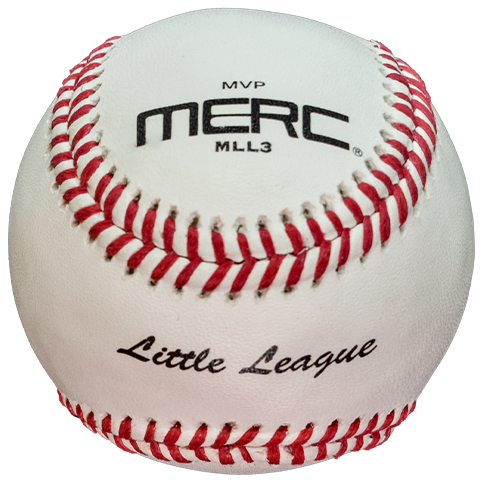 The MERC MLL1 MVP and MLL2 MVP are approved Little League baseballs! 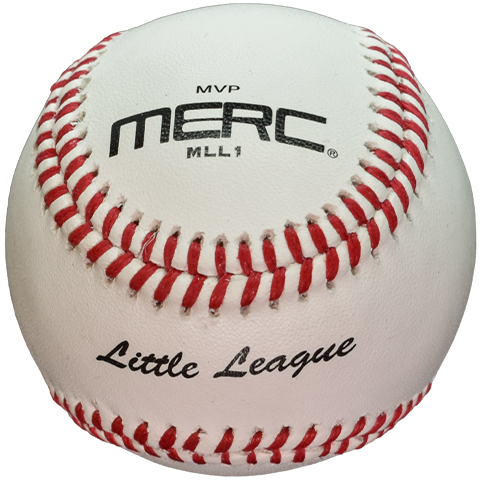 MLL1: The MERC MLL1 Youth Baseballs are best for Little League major league level play and 10U, 11U, 12U and 13U Elite baseball programs. 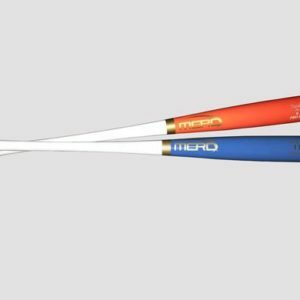 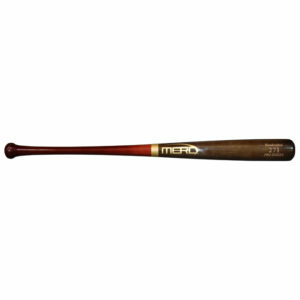 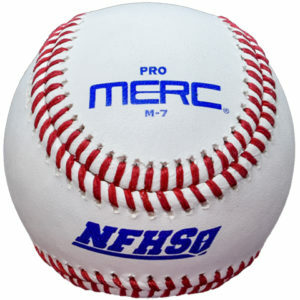 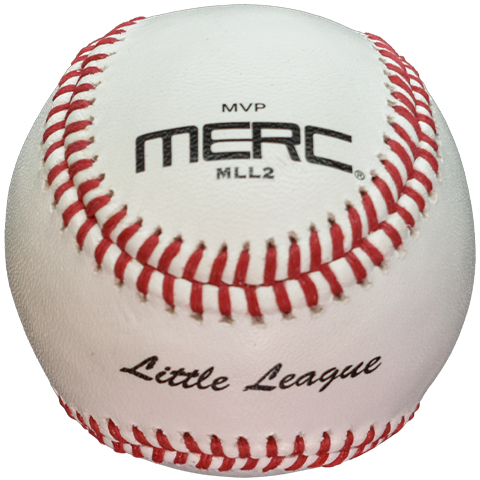 MLL2: The MERC MLL2 Youth Baseballs are best for Little League minor league level play and 9U, 10U and 11U Elite baseball programs. 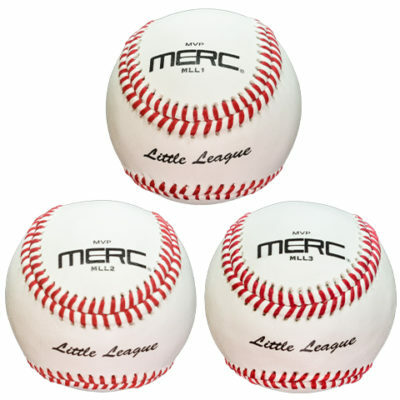 MLL3: The MERC MLL3 Youth Baseballs are designed as a practice ball to withstand the rigors of everyday use. 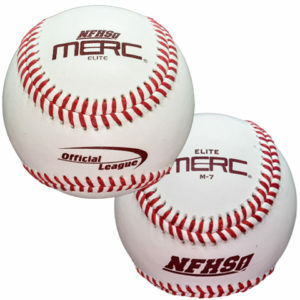 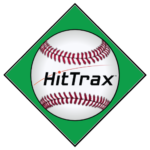 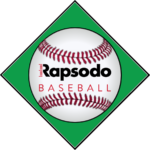 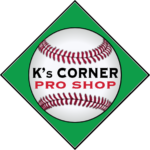 They are perfect for teams, leagues and baseball facilities.